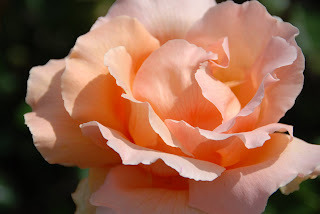 You have photo'd some beautiful roses here. My all time favorites! Very nice!